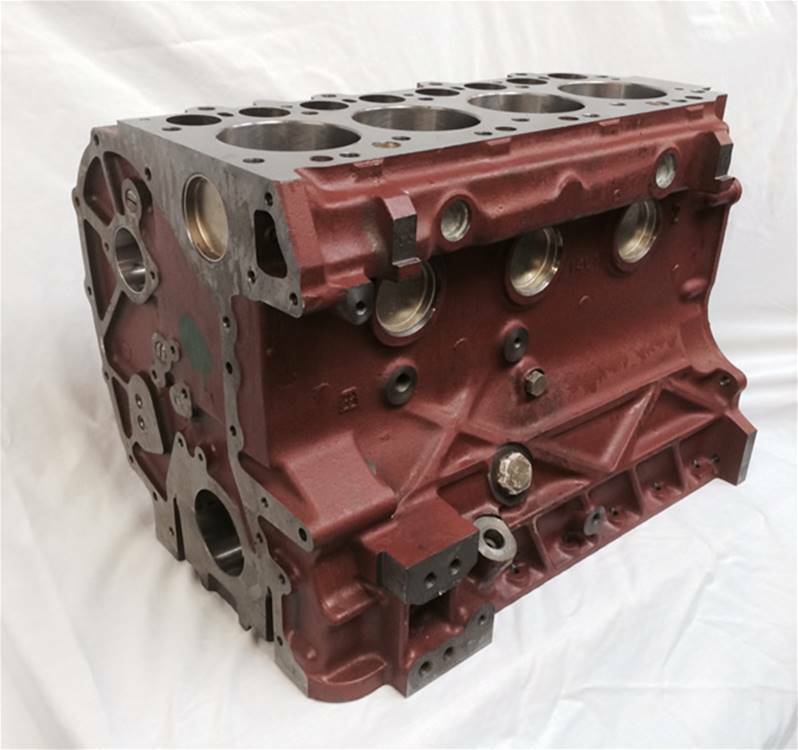 This ERC 9348 block is new genuine Land Rover and has been unpacked, cleaned and inspected. 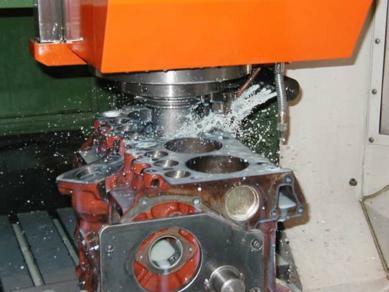 The cylinders have been honed to correct surface finish for correct piston clearance. Block casting is sold ready for assembly.